Is there a better alternative to Goldilocks? 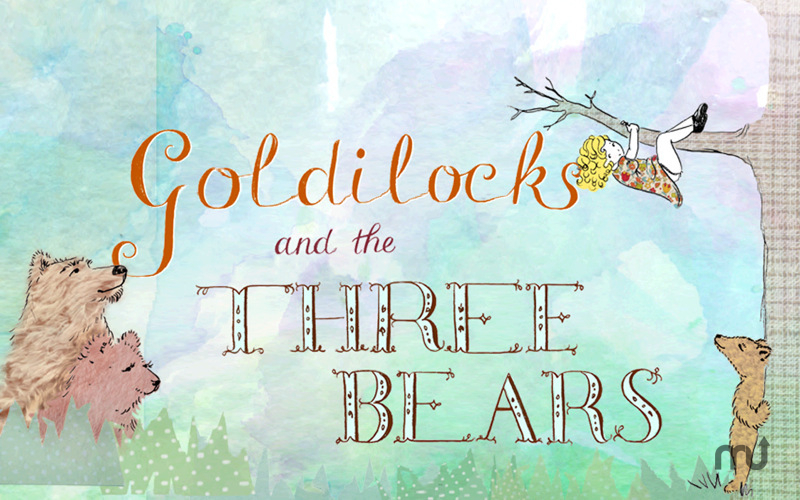 Is Goldilocks really the best app in Literature category? Will Goldilocks work good on macOS 10.13.4? Adjusted text alignment to stay clear of drawings. Minor adjustment of text highlighting. Added feature to automatically remember the last page you read. Added alert to prompt whether to jump to the last read page or start from the beginning. Removed the View menu to avoid confusion since fullscreen mode is not yet supported. Goldilocks needs a review. Be the first to review this app and get the discussion started! Goldilocks needs a rating. Be the first to rate this app and get the discussion started!